Love working out to great music? 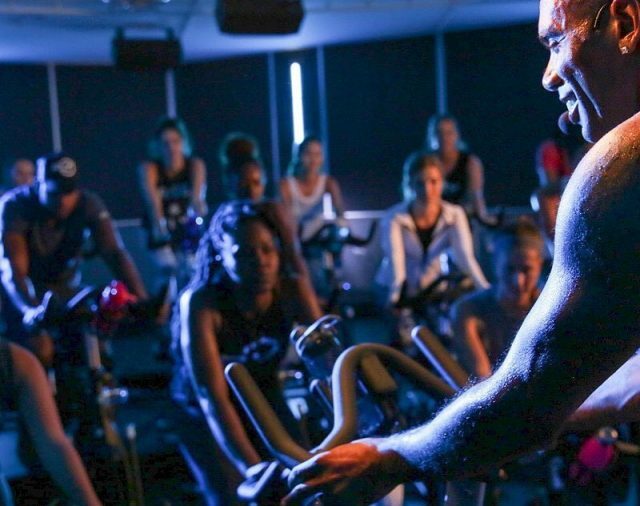 The spin classes at Motion Cycling Dubai will literally make you feel like you’re at a nightclub! From reggaeton and dancehall spin classes, to classes with Drake, Axwell or Sean Paul songs as soundtracks, trust us, you will never get bored here. Don’t forget to bring a towel – the awesome instructors at Motion Cycling Dubai will push you to your limits, so expect A LOT of sweat. Just like the name denotes, this is one trippy spin class at GFX Dubai! 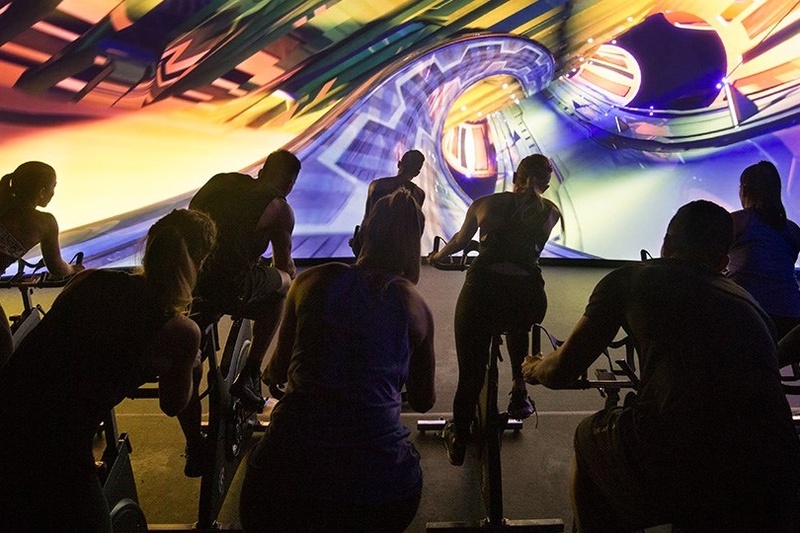 Les Mills’ The Trip is a virtual reality immersive spin class where you’ll be spinning in front of a gigantic cinema-sized screen. With pumping music and motivating instructors, get ready to cycle through twists, turns and slopes on virtual tracks (that feel a bit too real). 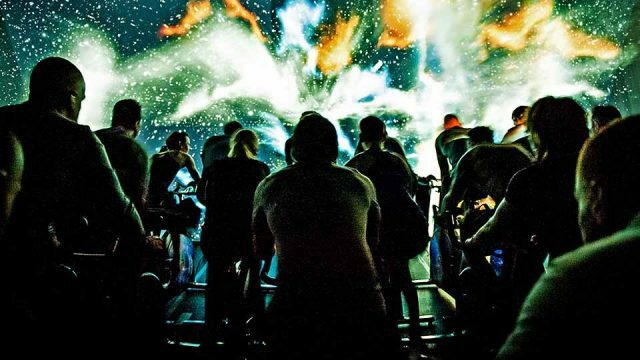 Out of all the spinning classes Dubai has to offer, this is definitely the craziest one we’ve ever tried. Make sure to sit up front for the best view! Straight outta USA, Flywheel Dubai is hands-down one of the best indoor cycling studios in Business Bay. Their aim is to combine technology, music and sport in to a workout that is not only effective, but fun as well! You can expect a full-body workout at Flywheel Dubai because this spin class works your upper body too. Looking for more fun workouts to try? 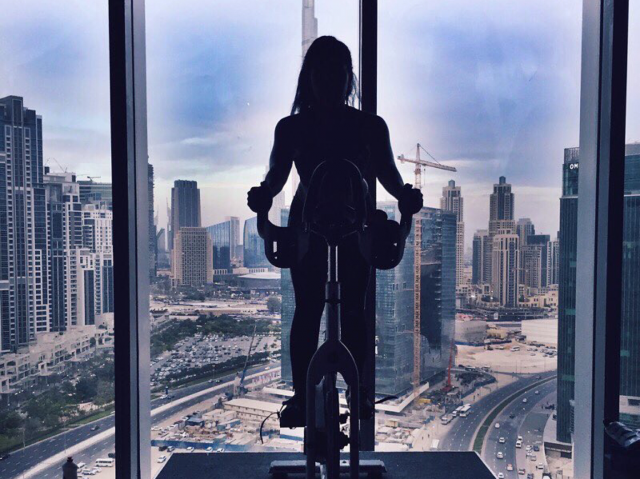 Here are 5 great cycling clubs to join in Dubai, or check out these awesome barre classes to try out!